Showing results by author "Chris Priestley"
The Old Inn clings precariously to a cliff top above a storm-lashed ocean. Ethan and Cathy are sick. Their father has left them to fetch a doctor... but they are not alone for long. A visitor comes begging for shelter, and so the children, who have an unnatural appetite for stories of a macabre persuasion, sit out the throes of the storm in the company of a sailor with more than enough grisly tales to satisfy them. Robert Harper is going back to school, and it is the first railway journey he has ever made alone. And it is not a very usual sort of railway journey. 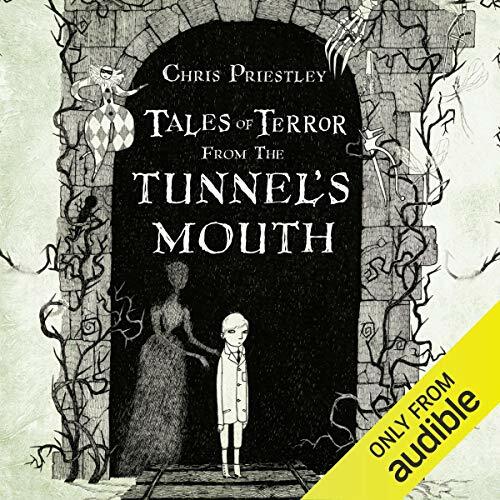 The train stops at the tunnel’s mouth and in order to help whileaway the time, a strange woman dressed in white tells Robert stories. But these are not the kind of stories normally told to a child. 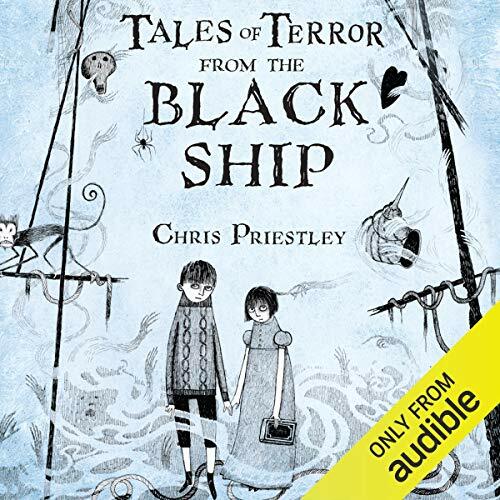 Soon Robert is both entranced and terrified by the strange woman and her macabre stories.... Eleven more spine-chilling tales for older children from bestselling author Chris Priestley. Billy is a street urchin, pickpocket and petty thief. 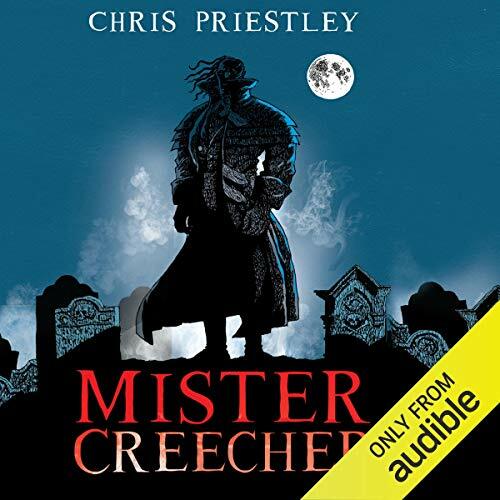 Mister Creecher is a monstrous giant of a man who terrifies all he meets. Their relationship begins as pure convenience. But a bond swiftly develops between these two misfits as their bloody journey takes them ever northwards on the trail of their target . . . Victor Frankenstein.A moving, thrilling story about friendship, trust and betrayal, from bestselling author Chris Priestley. 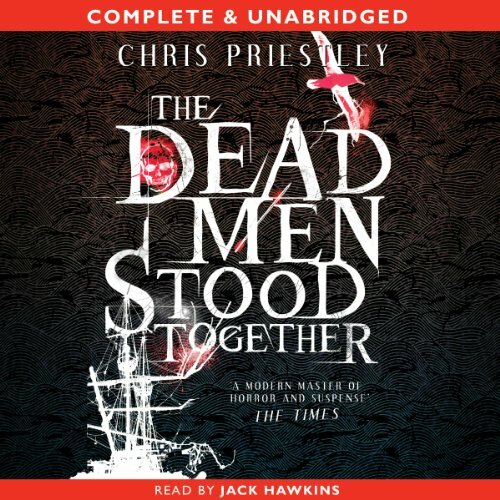 Read by Richard Mitchley. In a harbour town long ago, a boy is entranced by his uncle's stories of adventure in lands far away. Ignoring the crazy talk of the harbour pilot's son about the uncle being the Devil, the boy boards a ship with his uncle. But the uncle soon makes enemies of the captain and crew and, in frustration at their superstition, kills an albatross that has befriended the ship. As the ship sails on, madness and death ensue, and the boy and the crew face unimaginable horrors. 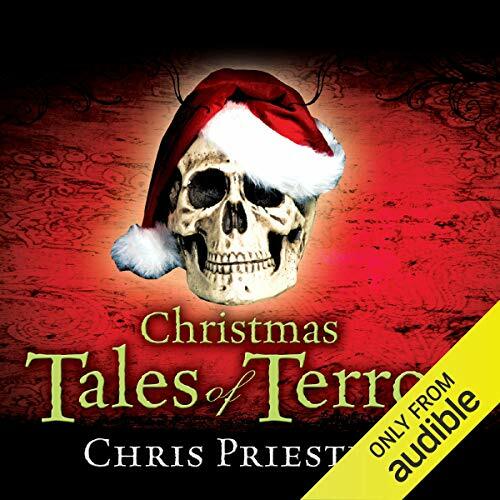 A superbly gripping and haunting tale for fans of all classic horror. Sam and Lizzie are freezing and hungry on the streets of Victorian London. 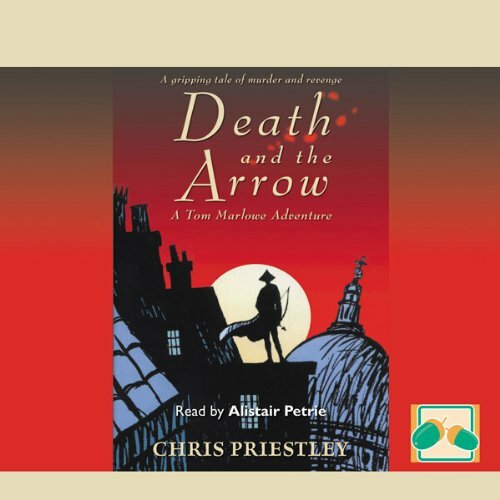 When Sam asks a wealthy man for some coins, he is rudely turned away, and Sam resolves to kill the man. Huddling in a graveyard, Sam and Lizzie are horrified to see the earth around one of the tombs begin to shift. 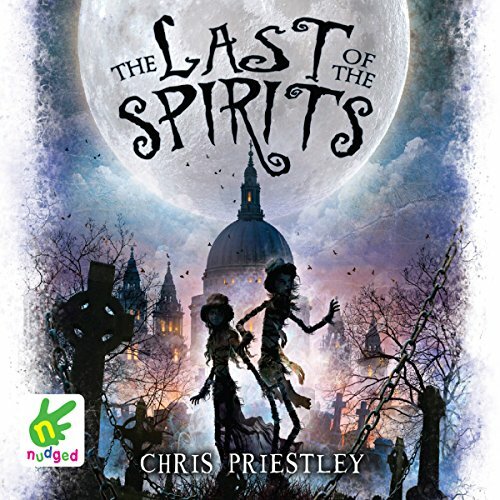 A ghostly figure warns Sam about the future which awaits such a bitter heart, and so begins Sam's journey led by terrifying spirits through the past, present and future. London 1715. The air is black with soot. The murky alleyways crowded with people. In the shadow of St Paul's Cathedral, there are rumours of a gruesome murder. The victim had been "beskewered by an arrow right through his heart". Even in the city where crime is commonplace, this catches the attention of young Tom Marlow. Tom is fascinated, and when the mystery unexpectedly intrudes into his own life, he feels compelled to investigate.